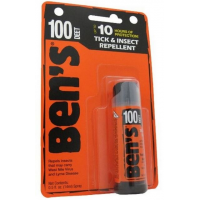 Ben's 100 Max Formula Insect Repellent - 95 Percent DEET - 1.25 fl. oz. 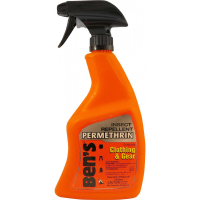 Providing up to 10 hrs. 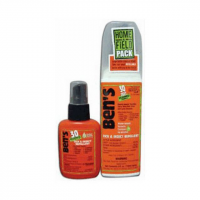 of bug protection, Ben's 100 Max Formula insect repellent lets you enjoy the summer months without swatting flies and smacking mosquitoes.